Pls feel free to post your views here. Re: What does it mean to enjoy life? about my BABA SAI always and ever. 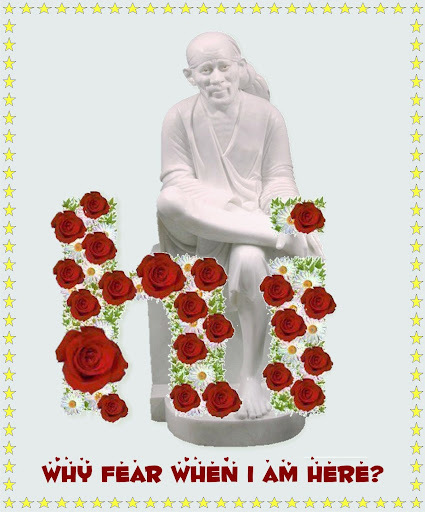 Sai Ram Subhadra dear. Thank you for sharing how you enjoy life singing about Baba Sai always. Someone mentioned to me that once you start meditating not only you enjoy your life you also enjoy your dreams.